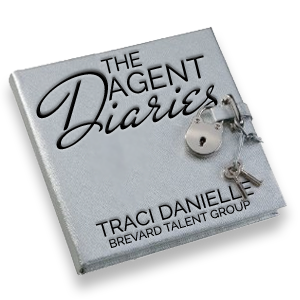 Enter your email address to subscribe to The Agent Diaries and receive notifications of new posts by email. The VO Group (a division of Brevard Talent Group) offers multitalented professional voice-over artists – from commercial, narrative and character voices for the advertising market, industrial narration for film, tape, CDRom & website services, and talent skilled in ADR/Looping for the film & television industry – who are adept at top quality, high-end work. 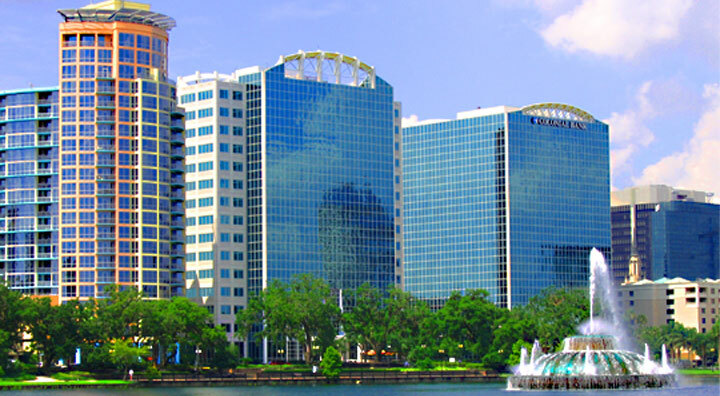 Click on the links below to experience talent demo reels. 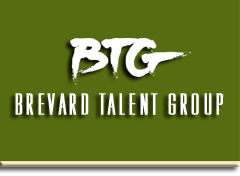 Contact Brevard Talent Group to set up a talent audition for your project, get rate quotes or book a recording session.